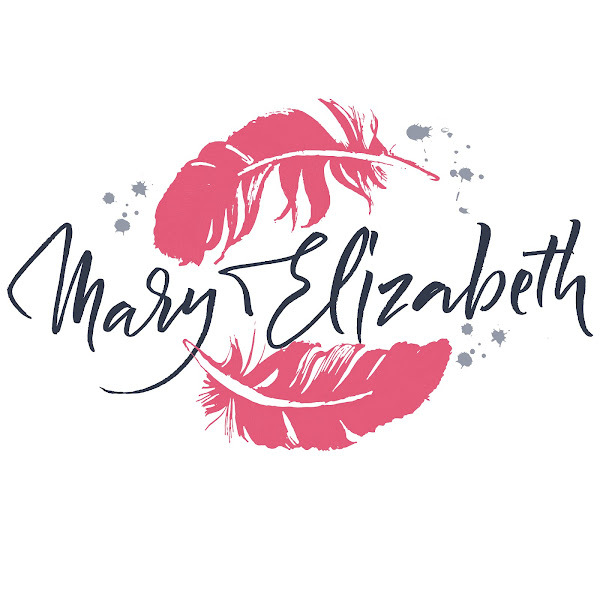 I am super excited to share my first solo novel, True Love Way, with you at the end of the year. Until then, we have a cover reveal, and signups are now available. 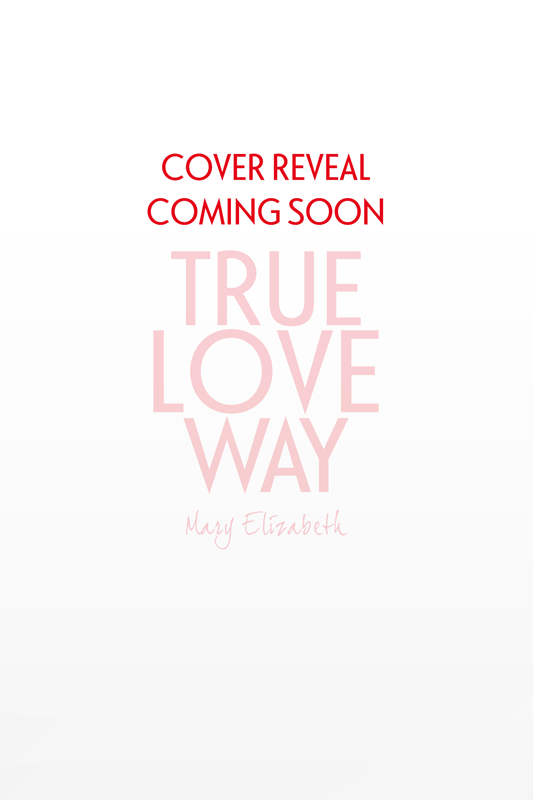 True Love Way Cover Reveal Form Here!